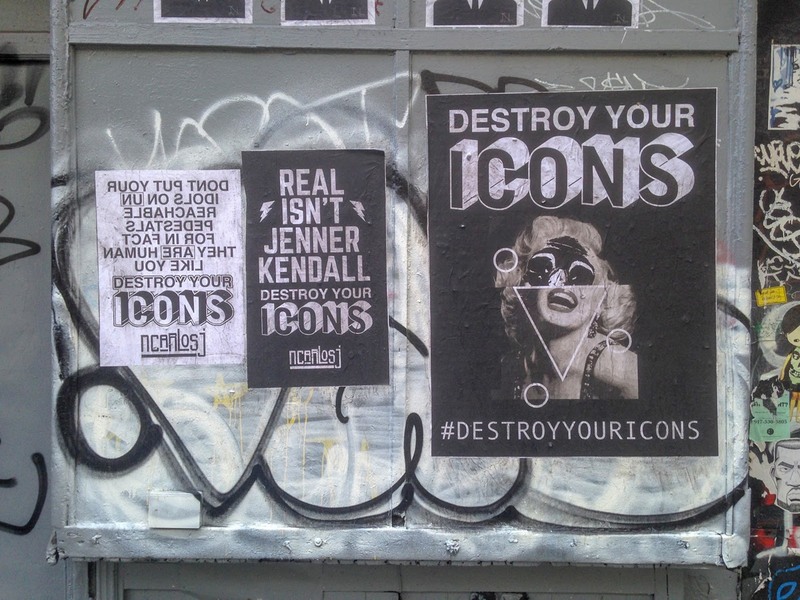 East Village Today: Destroy Your Icons? 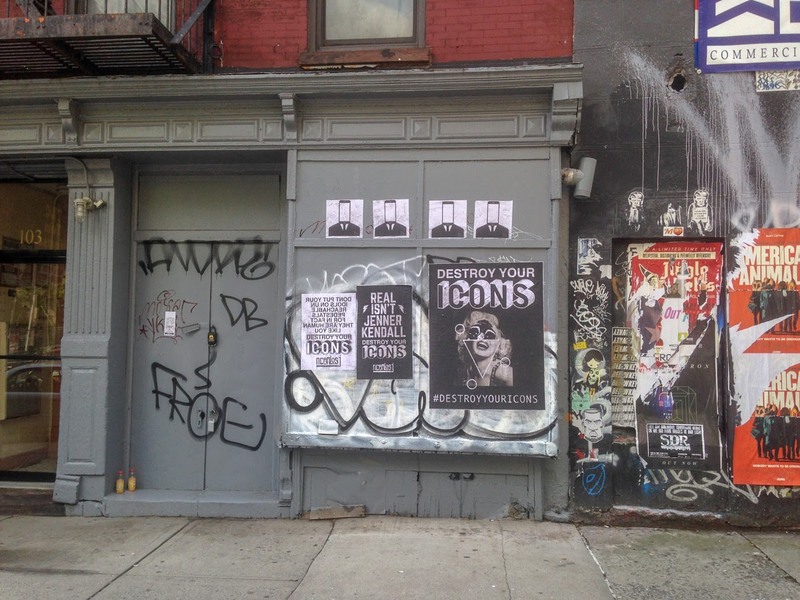 Someone doesn't want East Villagers to have any icons! I'm not sure what they're selling, but they're not going to have much luck getting someone famous to endorse them with this message!